Apex Legends is a new free-to-play battle royale shooter created by Respawn Entertainment, and published by Electronic Arts. It was both announced and released on February 4th, and is the latest entry in the Titanfall series of games. Except, it’s not actually Titanfall 3, because Titanfall 3 doesn’t exist, and isn’t even in development. Instead, Apex Legends is based ten years after the end of Titanfall 2, and falls into the same lore and universe of the main title games. 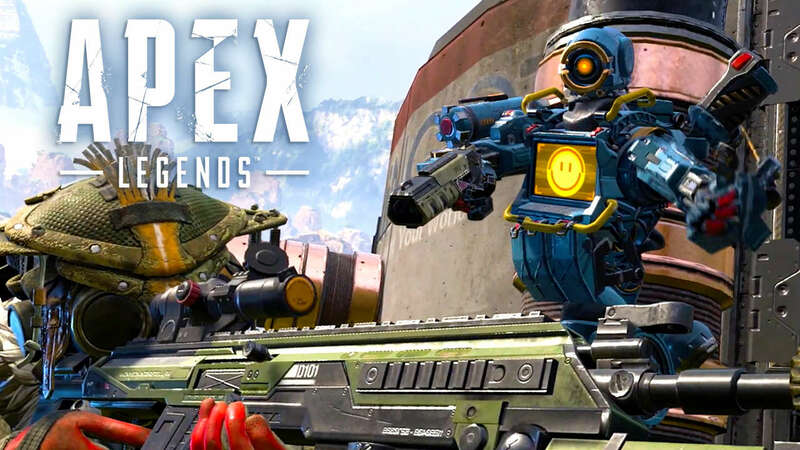 Apex Legends is available right now for free on PS4, Xbox One, and PC.